It's only 43 days before Christmas. 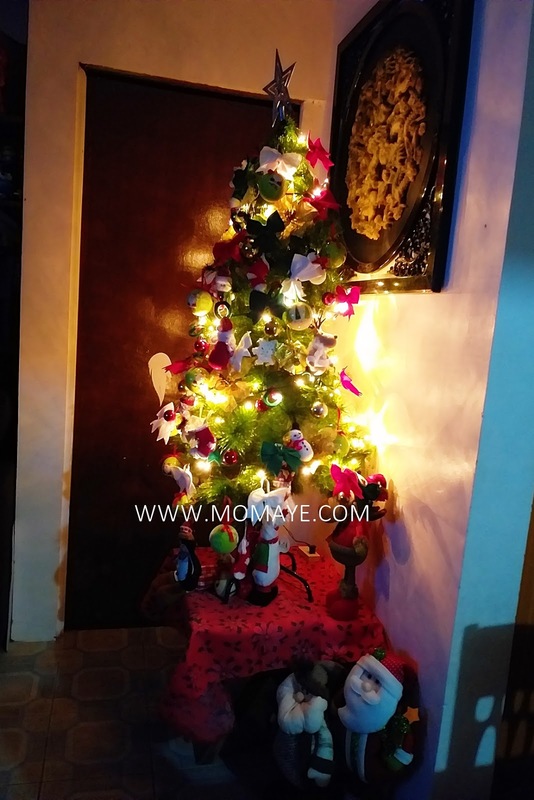 Finally, our 10-year old Christmas tree is up! 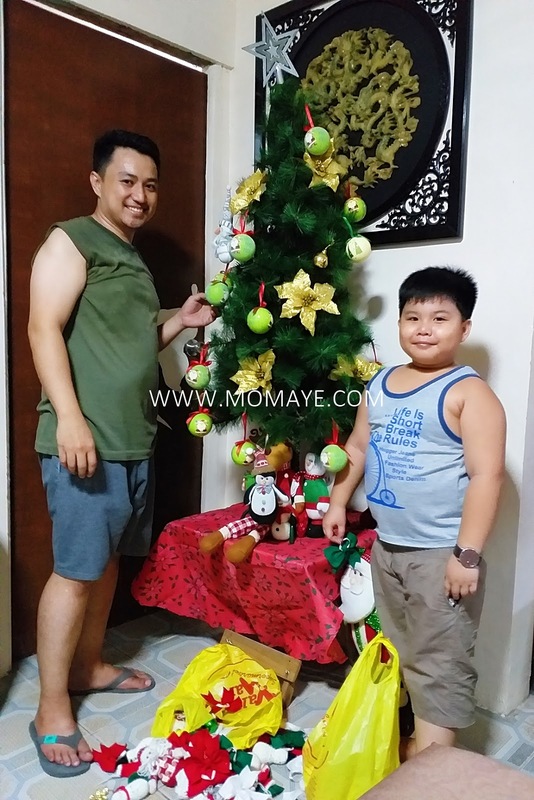 My two boys put up our Christmas tree just like the previous years. 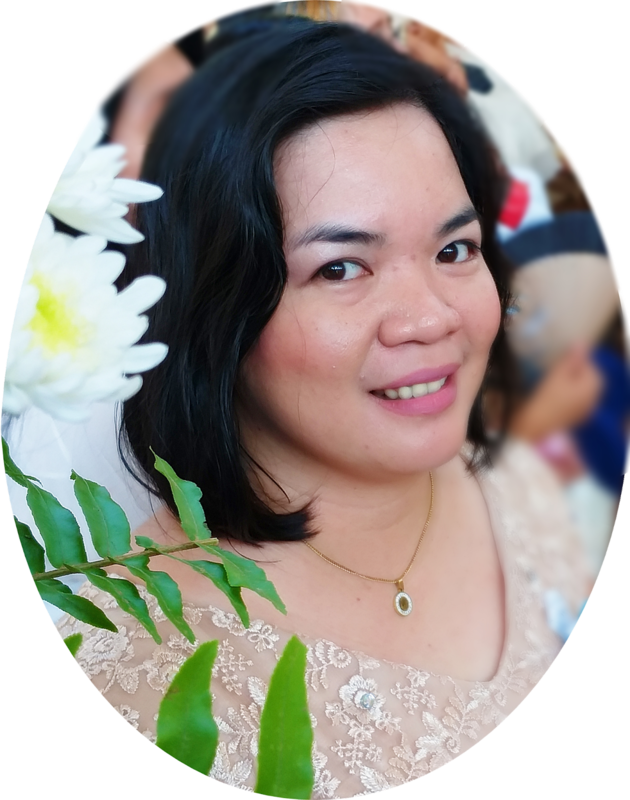 With the same design as last year. Although I am planning to make DIY Christmas decors again when I took my 3-day leave this November. And when a photo from last year popped up, I was surprised how big my son is now. He grew up so fast! 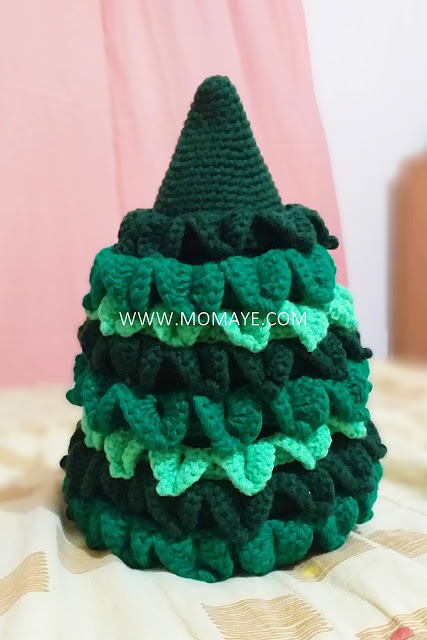 Finally, I saw this unfinished crochet Christmas tree from last year. It just need a few more leaves and it's done. 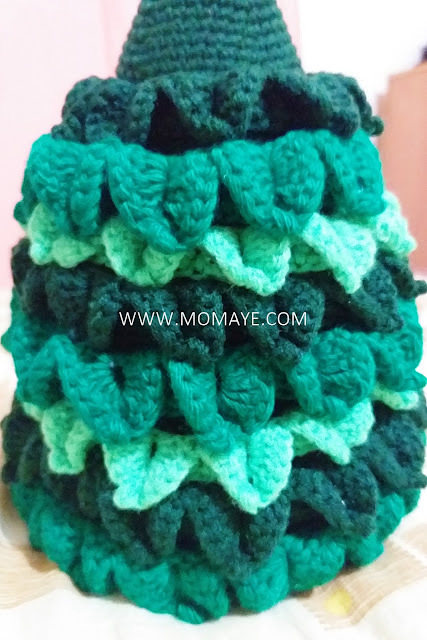 Hopefully, I can show you this crochet Christmas tree once done. 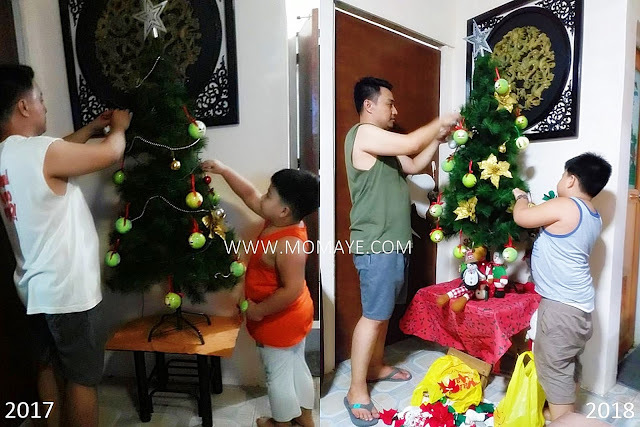 Daddy A is working on our Christmas lights naman. So, have you put up your Christmas tree already?